Second to last kiwi giveaway! Today I have some beautiful polish from Peacock Pie to show you. My lovely friend Serra, who is behind all things Peacock Pie, had been posting her creations in PANZ for some time now, so we were all mega pumped she announced the launch of her polish brand! 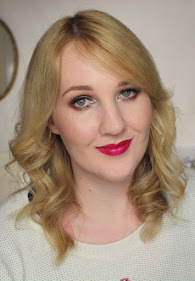 Serra is one talented lady, she makes beautiful jewellery (featured on the blog several times) as well as polish and she's very skilled at nail art. Triple threat, right? 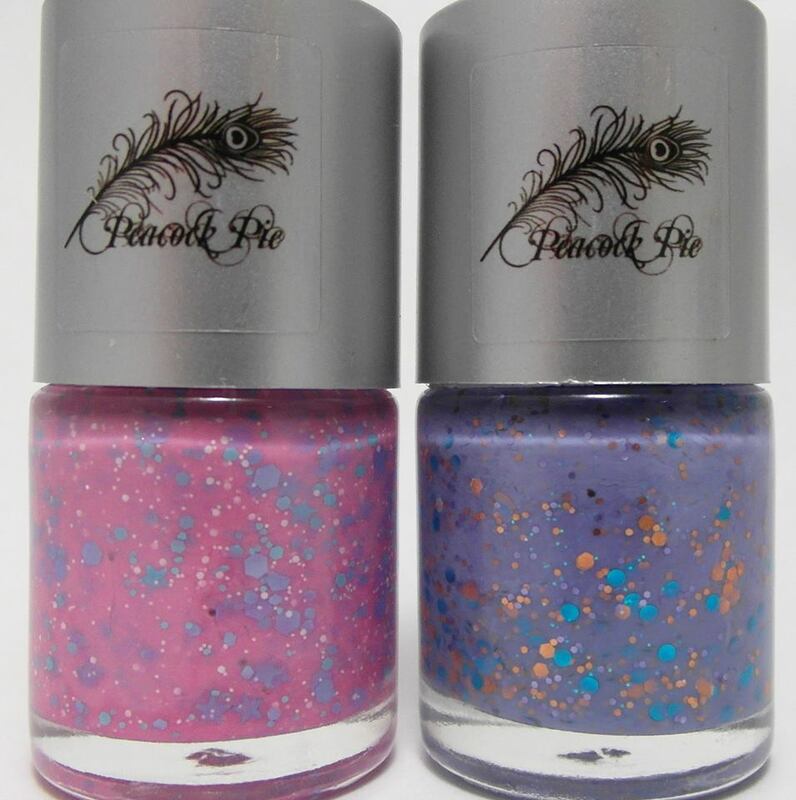 Let's take a look at the Peacock Pie polishes up for grabs. Oh my gooooosssshhhh these are so gorgeous! Are you in love too? I can't wait to show you my own swatches of these soon! Wing it is an absolutely gorgeous shade! You can never go wrong with a good glitter polish either! 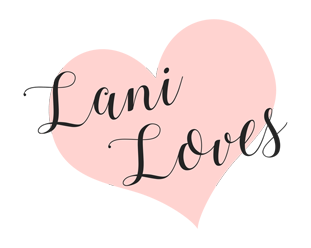 Thank you Lani for the enormous amount of give-aways! <3 Thank you for contributing!! Absolutely in LOVE with ZoZo!!! So gorgeous! Oops I entered the wrong one. Sorry!! You are doing a good job with your blog, I mentioned this earlier. I also really like how you use your camera for the up close shots of the materials and make up used for your review. This keeps the people informed and understanding of what you are doing and how you are doing it! Keep it up! I love how you smile in your photos! I love how you suit so many colours! AND I love your reveiws! It would be cool to see a storage/stash tour! Love your indie finds :D btw thanks for the giveaway, Lani!